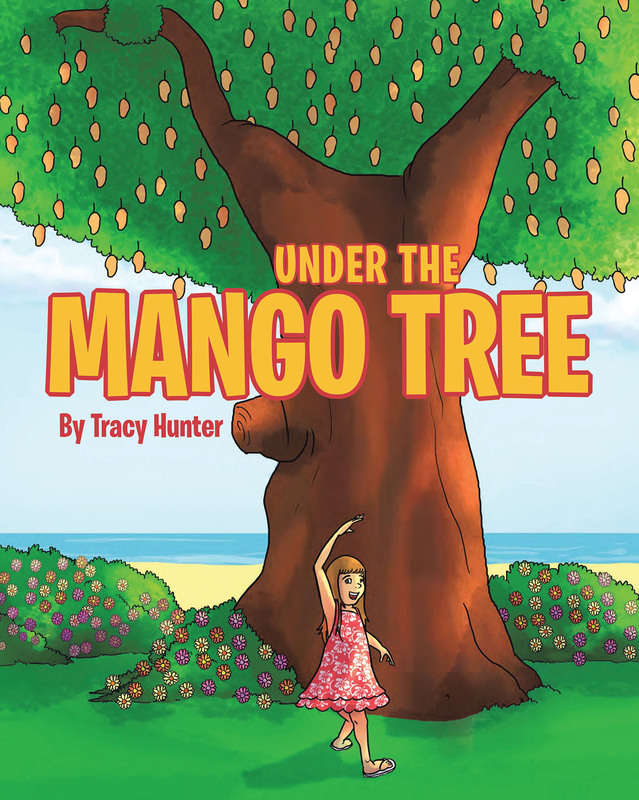 Tracy Hunter's New Book "Under the Mango Tree" is the Story of a Young Girl With an Amazing Imagination and Insatiable Spark as She Explores Her Family's Island Home. Long Beach, CA, January 24, 2018	(Newswire.com) - Tracy Hunter, a creative and gifted children’s author, has completed her most recent book “Under the Mango Tree”: a delightful and imaginative story of a young girl visiting her Hawaiian family and the engaging and winsome adventures she has as she creates personas for the animals around her. Published by Fulton Books, Tracy Hunter’s book describes the island adventures of a young girl while she visits her family in the Hawaiian Islands. In her Grandfather’s backyard she discovers a family of Hoary bats and begins to imagine what conversations they have with each other, and she begins to piece together their personalities and enjoys their antics, as well as learning all about them. Readers who wish to experience this creative and captivating work can purchase “Under the Mango Tree” at bookstores everywhere, or online at the Apple iTunes store, Amazon, Google Play or Barnes and Noble.